A Castleford man lost control of his illegal motorcycle while his 8-year-old son was on board. 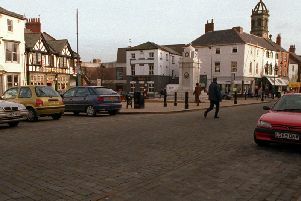 The man had taken his son for a ride around the town and lost control on a junction, police said. In a post shared to Facebook, West Yorkshire Police's Off-Road biking team said they had seized the bike and reported the dad to court for motoring offences and to other partner agencies. The child was wearing a helmet, and there were no serious injuries in the incident.